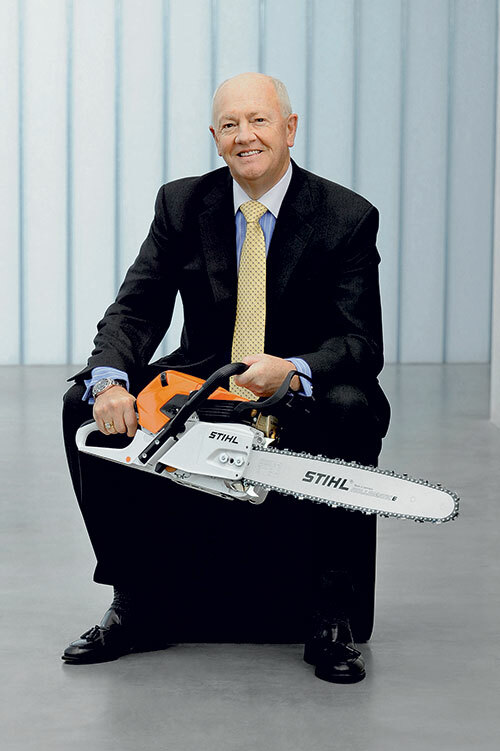 Stihl’s outgoing president, Fred Whyte, will continue to serve as chairman of the board of directors following his retirement in December. He also will act in an advisory role by providing strategic counsel to the incoming president, Bjoern Fischer, and his executive management team. 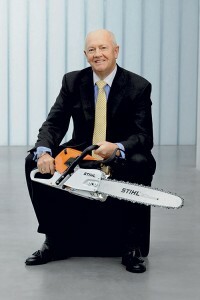 Whyte has worked with Stihl for more than 44 years and served as president for the past 23 years. Eastern Land Management’s (ELM) employees became the first to earn the Snow & Ice Management Association’s Advanced Snow Manager (ASM) title. Ten ELM employees individually completed the organization’s four-part, snow operations training program. The ASM training program seeks to provide quality accessible safety and operational training for snow operations professionals, the company said. It focuses on three values: serious training, stronger people and safer operations. Ruppert Landscape hired Esteban Lopez as area manager for its Alexandria, Va., landscape management branch. Lopez graduated from the National University of Engineering in Nicaragua in 1988 with a bachelor’s in production engineering. He also earned a bachelor’s in business from George Mason University in 2002. He has 26 years of experience in the landscape industry, having started as a crewman in 1989 and working his way up through various positions, including production manager and area manager, with other companies. Ruppert Landscape also added Chris Schneider and Paul Lenk to its corporate office. Schneider will serve as director of employee development in human resources. He graduated from Towson University in 1993 with a bachelor’s in psychology and is a Certified Technical Trainer. He’s held positions as a college professor and managing partner for a corporate training company. Most recently, he directed the training efforts of an international pharmaceutical company. Lenk was hired as project manager of the information technology (IT) department. He holds a master’s in IT from Johns Hopkins University and has certifications in Information Technology Infrastructure Library and as a Project Management Professional. With more than 20 years of experience, he’s held positions such as IT portfolio manager, program manager and IT manager.